Dark Horse Comics recently announced Mr. Higgens Comes Home, a new work from Hellboy‘s legendary creator, Mike Mignola, with Warwick Johnson-Cadwell (Helena Crash). Mr. Higgens Comes Home is an original graphic novel, of an unusual stand-alone story, featuring all new characters in a send-up of classic vampire stories. Dark Horse Comics will release Mr. Higgens Comes Home in hardcover format, before Halloween in October. 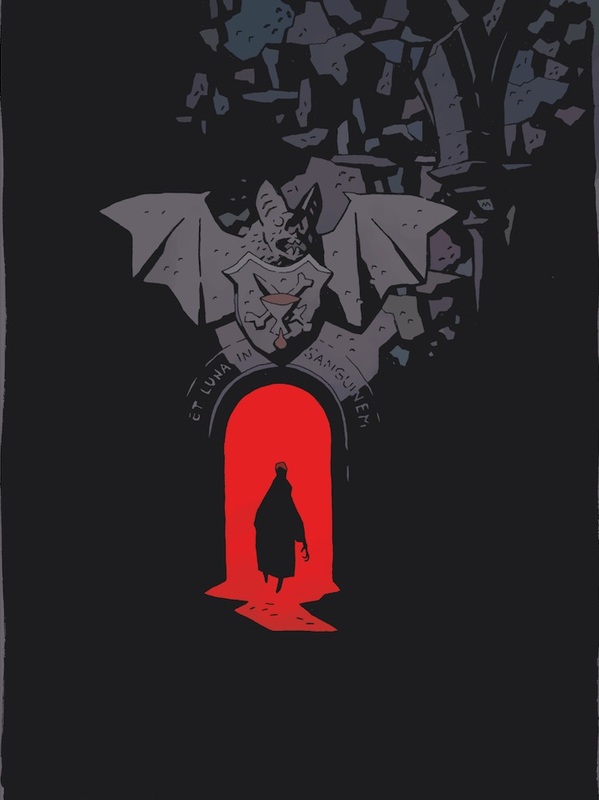 Mike Mignola will also do the cover art, with coloring done by Eisner Award-winning colorist Dave Stewart. Mr. Higgens Comes Home will go on sale in comic book stores and Dark Horse digital apps on October 25, and in bookstores on October 31.